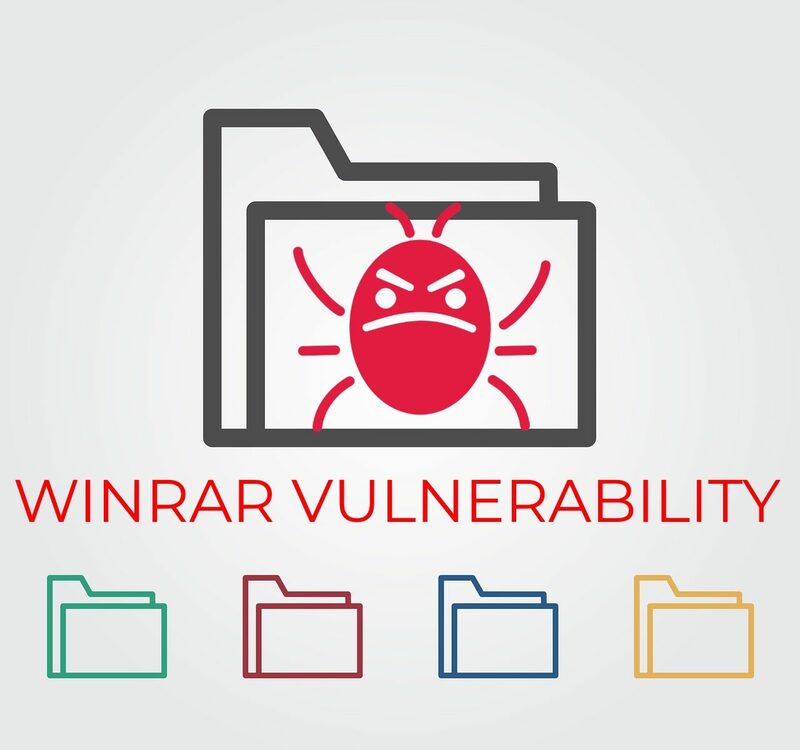 A security team has announced the discovery of a critical vulnerability found in WinRAR, one of the most popular archive and compression tools used by computer users. The issue is estimated to have been a part of the software for 19 years or even more and it forced the development team to drop support for a file format. The code analysis reveals multiple weaknesses in the extraction of several popular archive formats: RAR, LZH and ACE. The reason for this is a memory corruption however this is not the most serious issue. A parsing error with the ACE format led to the discovery that the outdated DLL file can be manipulated by malware as they do not have protective mechanism. A proof-of-concept demonstratrion has shown that by using a few simple parameters the whole program can be exploited. CVE-2018-20250 — By crafting the filename field of the ACE format, the destination folder (extraction folder) is ignored, and the relative path in the filename field becomes an absolute Path. This logical bug, allows the extraction of a file to an arbitrary location which is effectively code execution. CVE-2018-20251 — A validation function (in WinRAR code) is being called before extraction of ACE archives. The validation function inspects the filename field for each compressed file in the ACE archive. In case the filename is disallow by the validator function (for example, the filename contains path traversal patterns) The extraction operation should be aborted and no file or folder should be extracted. However, the check of the return value from the validator function made too late (in UNACEV2.dll), after the creation of files and folders. 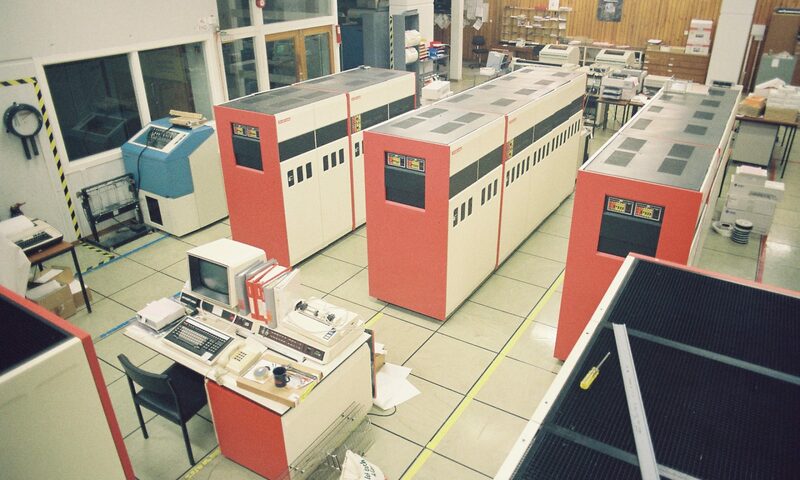 It prevent the write operation to the extracted files only. CVE-2018-20252 — There is an out-of-bounds writes vulnerability during parsing of crafted ACE and RAR archive formats. Successful exploitation could lead to arbitrary code execution in the context of the current user. CVE-2018-20253 — In WinRAR versions prior to and including 5.60, There is an out-of-bounds write vulnerability during parsing of a crafted LHA / LZH archive formats. Successful exploitation could lead to arbitrary code execution in the context of the current user. Following the disclosure to the WinRAR team the developers dropped the DLL file from the package and discontinued support of the ACE format. All users are urged to update to the latest version of the program.